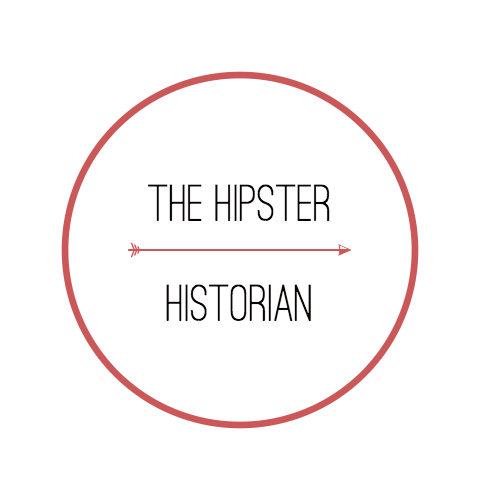 Author’s Note: This information is as accurate as found in my current research. Some men had one wife, others 56. Elias Gardner (son of William and Ann Gardner of Massachusetts) landed somewhere in the middle. He had nine wives — Harriet, Amy, Betsy, Diantha, Ruth, Ellen, Ann, Emily + Martha. This is their story. 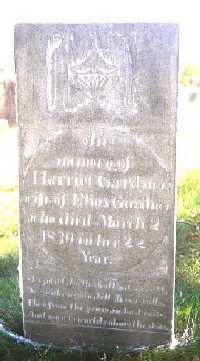 Amy was Elias’s second wife after his first died at a young age. According to family lore, the two met at some sort of dancing event, and that between the two of them, they could clear the dance floor. The two were married the day before Valentines on the 13th of February in 1832. 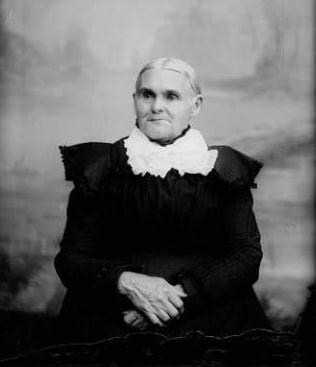 In 1840, Amy, her husband Elias and her step-son Walter joined the Mormon Church where her husband began to learn about the secretive teachings of polygamy that the Mormon prophet Joseph Smith taught and practiced. 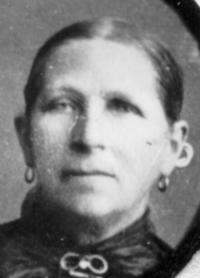 The family began to move around and follow the Mormon migration patterns from Massachusetts to Ohio (Portage/Kirtland) to Illinois (Nauvoo) and lastly to Nebraska (Winter Quarters) where Amy Pritchard passed away on the 24th of November 1846 after taking sick with the chills — this mother of four (three daughters and one son) was buried in an unmarked and unnamed grave along with others that had died so quickly in the winter season that year. 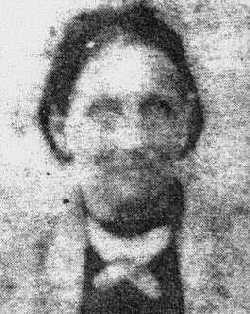 Before Elias’s second wife, Amy passed away, Betsy and Elias met, but it wasn’t until a scant seventeen days after Amy died that Elias married Betsy Elizabeth Markham at Winter Quarters, Nebraska, she was thirty-two years old when she became his wife. The two traveled across the plains with Harriet’s son Walter and Amy’s living children. Betsy bore two more children to Elias (bringing his total of children to eight at this point). A son named William Kimball (died in infancy) and a daughter named Vilate. Betsy was the first wife to make it past the age of 45. In fact, Betsy didn’t die until she was 91 years of age in Payson, Utah from bronchitis, in 1906. 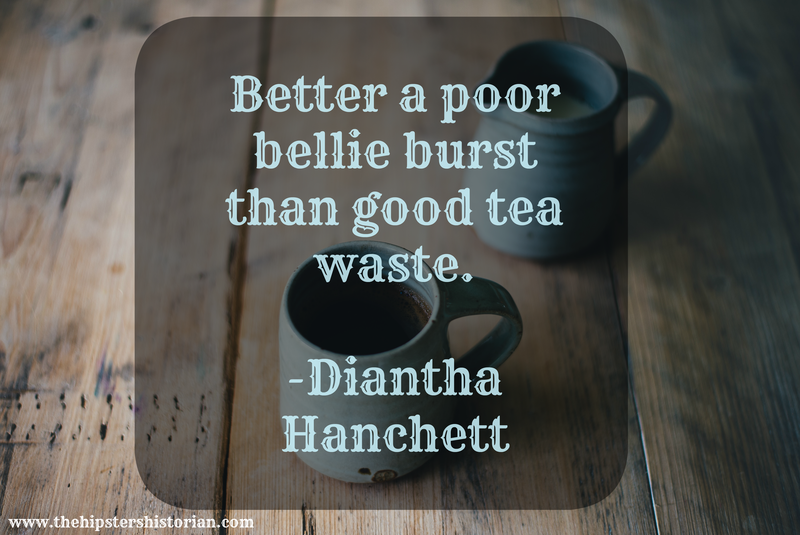 Less than a year after he married Betsy, Elias married a young 17-year old girl by the name of Diantha Hanchett, who at this time became Elias’s first polygamous marriage and his fourth wife. While living in Utah Territory, (which eventually became the state of Utah), this particular polygamous group of the Gardner family clashed with local indigenous tribes as they began to encroach upon their lands. It did not take long until Diantha was no longer the newest sister-wife in the family. After only five years into her marriage to Elias, he added another wife to the family. Like many of Elias’ polygamous wives, Ruth Abbott (née Markham) was kin to his other wives. 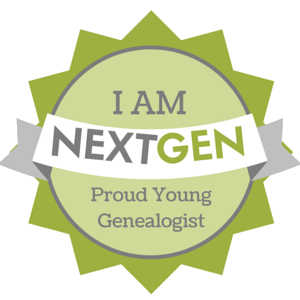 Ellen Elizabeth Abbott and Emily Ann Abbott were Ruth’s daughters from her first marriage to Joshua Chandler Abbott. In this case, Elias married a mother and her two daughters — having 14 children in combination with those two daughters. Ruth became the grandmother to these particular children, twice over. In addition to being the mother of two of Elias’ wives, Ruth was also the biological sister of another of his wives, #3 Betsy Elizabeth Markham. Ruth and Elias never had any children together. In February of 1852, Elias took a 6th wife and third in his polygamous series of wives. Her name was Ellen Elizabeth Abbott and she was only 14 years old. Elias was 43 – a 29-year age gap. To this union, eleven children were born. 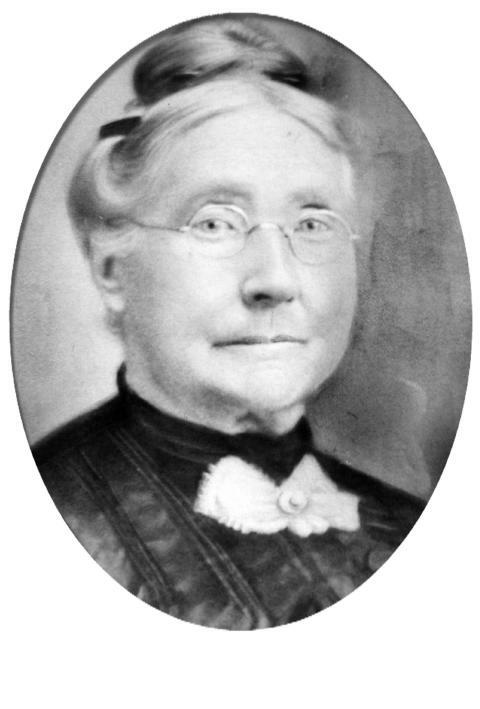 Out of all Elias’s nine wives, Ann Elizabeth English was the only foreigner he married and there was a reason for that. Elias met Ann and her mother Martha while he was a missionary for the Mormon Church in England. Ann was born in South Shields, County Durham, England and married Elias when she was only 18 years old and he was 47. She was his seventh wife and fifth polygamous marriage. 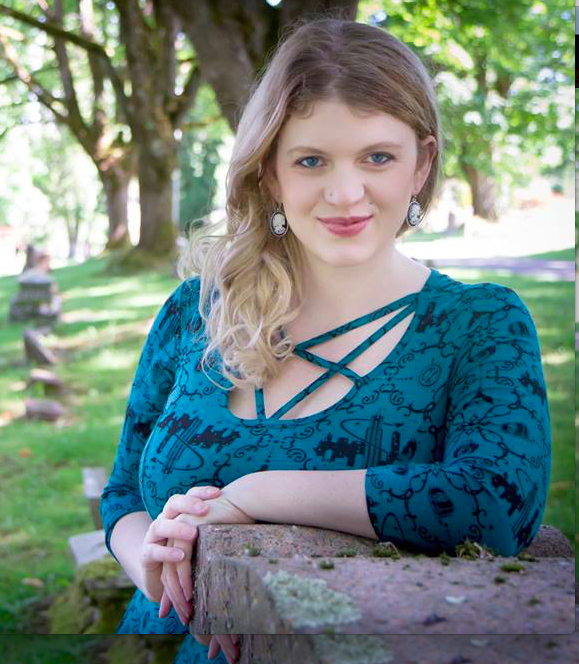 The last of his living wives, Emily Ann Abbott was the younger sister wife (number six) and daughter of wife number five. 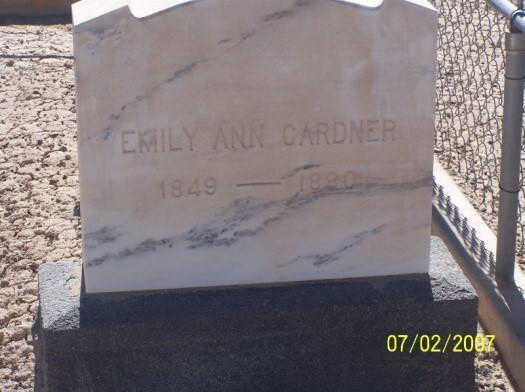 The story goes that Emily Ann had spent most of her life growing up in Elias Gardner’s household and that because of her poor health, she was encouraged to marry a much older man in polygamous marriage. When they married she was only 19, but Elias was 60, a 41-year difference in age. On the same day that Emily Ann was married to Elias, he was also “married” to the deceased mother of his seventh wife. Due to what seems to be her poor health, Emily Ann passed away in 1880, at the young age of 31 years old, her husband was 72 years of age. Martha Elizabeth was Elias’s last wife, and also the mother of his sixth wife Ann Elizabeth. Martha’s marriage to Elias wasn’t one that you would commonly see in society other than in Mormon-run circles. Martha was never physically married to Elias in the flesh, but after she passed, using Mormon rites, she was ‘married’ to him for the afterlife. This is a curious type of marriage as according to family stories, Martha declined to marry Elias while she was alive, even though Elias assure her that she would always be cared for. From all accounts, it appears as if Elias wanted to keep his sister wives a literal family matter and married into two families — The Markhams and the Abbotts, which were in turn, related to each other. 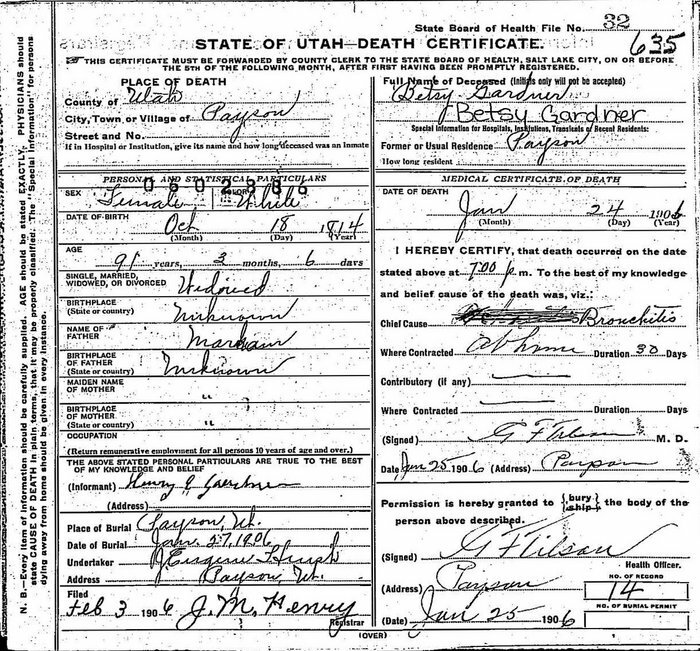 Now, much of this data has been retrieved from the Mormon Church and still is being verified, so if you have any additional documentation, please share with us below!